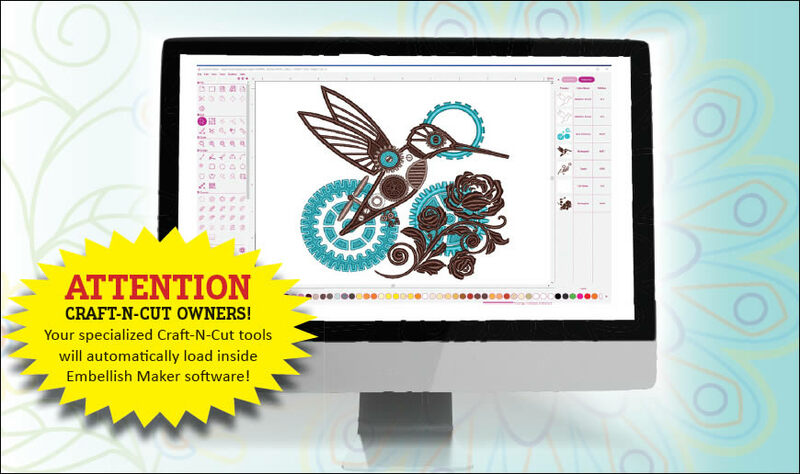 Embellish™ Maker - The 1st embroidery design software from RNK inspired by Hope Yoder! Create! Edit! Personalize! 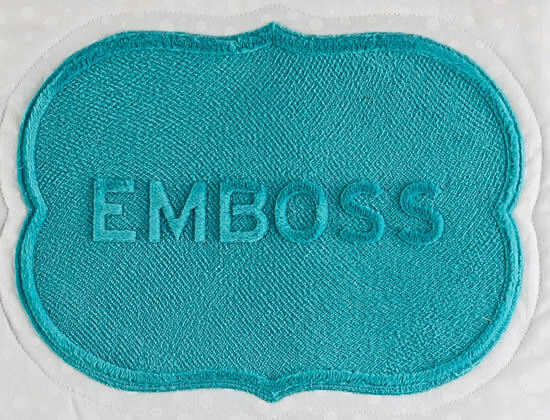 And then Embellish™! 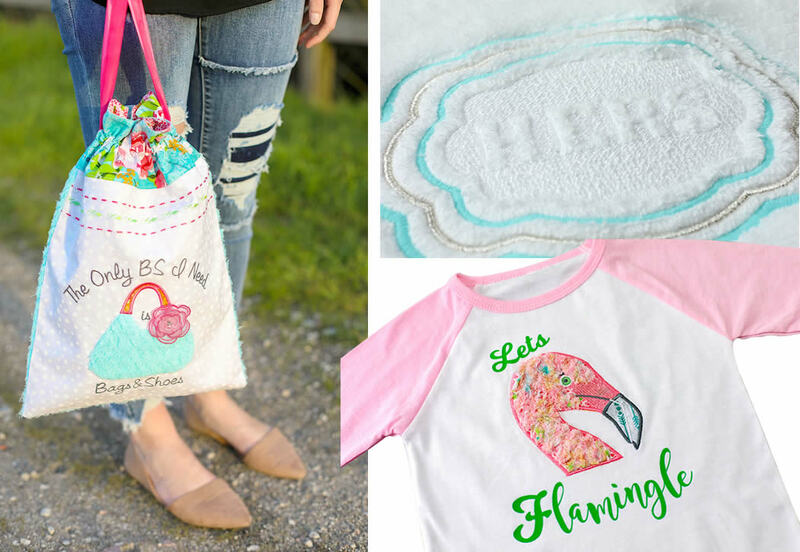 Automatic Tools that make it easy to bring unique visual textures to your embroidery! Embellish Maker Software is very user friendly and has everything you need in one software!! The digitizer in this software is simple to use use and produces an amazing finish product! Tutorials are great and very informative! Highly recommend Embellish Maker Software!! !